Walks by the beach. Walks in the park. Sport, theatre, festivals and fun. Community spirit and pride in our place. Planning for our future, because it’s your future too. For young and old, and everyone in between, it’s just so easy to make Wexford home. With thriving towns and quiet rural life, there’s the best of both worlds to be enjoyed in Wexford. With the support of community and excellent public services, there’s a lot to like about living in Wexford. Crossing bridges into boundless adventure. Craggy coastline giving way to sandy beaches. Quaint fishing villages, old town walls and tiny medieval streets. Fine local produce, delicious seafood and a warm Wexford welcome. Follow over 1000 years of history. Take a selfie with the castles, lighthouses, forts and grand old houses of Wexford. Go wild in nature. Try a watersport. Experience great hospitality and maybe a show in town. 48 hours, one week or two: there’s so much to explore in Wexford! Great transport links and infrastructure. Skilled, enthusiastic people. Innovation with our eyes always on the world. A dynamic business community that cares and connects you. Work-life balance because we know that’s important too. 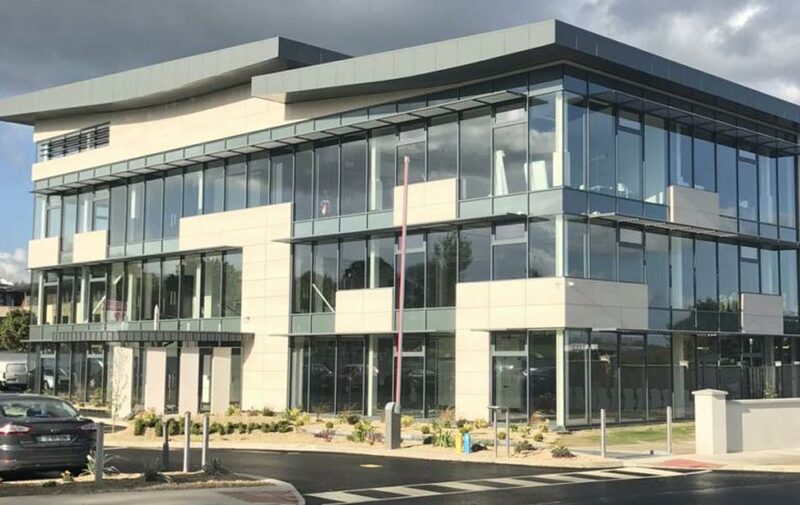 Wexford just offers more to businesses seeking an excellent place to invest. We are home to over 6000 businesses, including multinationals and large retailers. Our business community thrives and we are creating more spaces and places to nurture our small businesses, freelancers and entrepreneurs, with even bigger plans for the future. 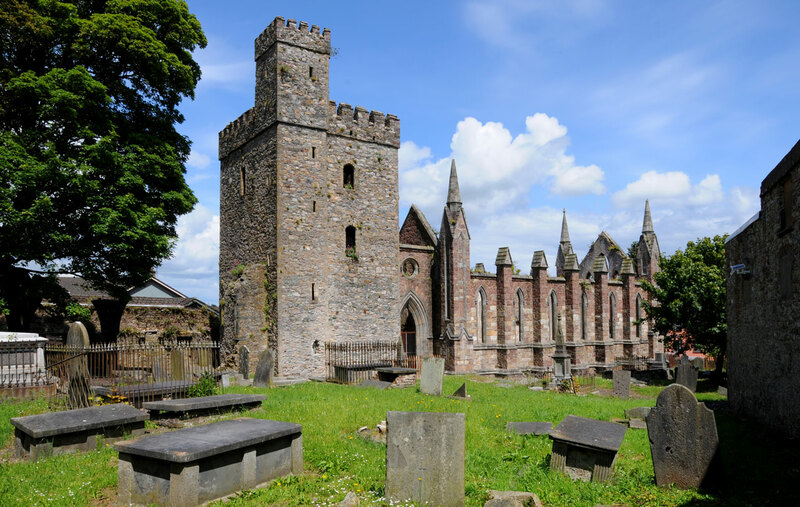 Situated on the banks of the River Barrow, New Ross is home to many attractions of historical interest including the Dunbrody Famine Ship, the Gothic-style ruin of St. Mary’s Church, and the nearby Kennedy Homestead and John F. Kennedy Arboretum. The River Barrow provides a peaceful backdrop and numerous opportunities for angling, boating and walking. Gorey is a vibrant town in North Wexford just a one hour drive from Dublin. The town has a strong enterprise culture, thriving retail sector, and a very active local community. 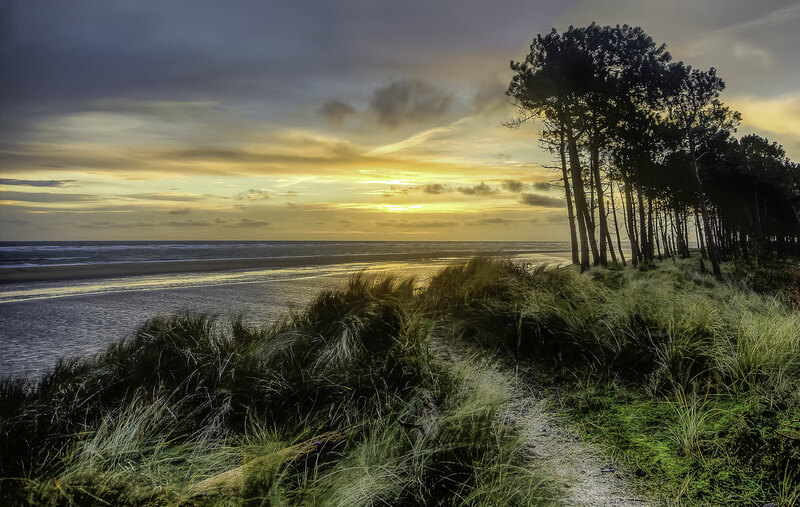 The surrounding landscape, including a number of excellent beaches, provides numerous leisure opportunities for locals and visitors alike. 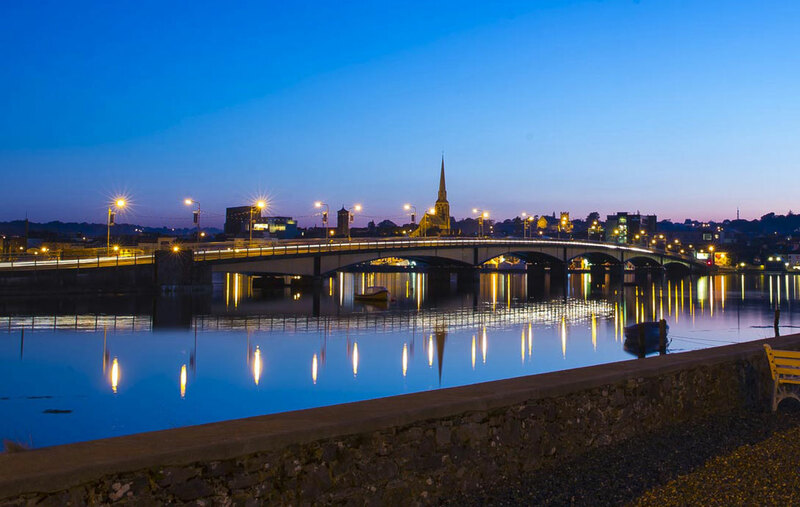 Situated on the banks of the River Slaney and overlooked by historic Vinegar Hill, Enniscorthy is home to key attractions like Enniscorthy Castle, the County Wexford Folk Museum, and the majestic, Gothic-style St. Aidan’s Cathedral. Enniscorthy is also the summer festival capital of County Wexford, while the area is renowned for its local pottery studios. 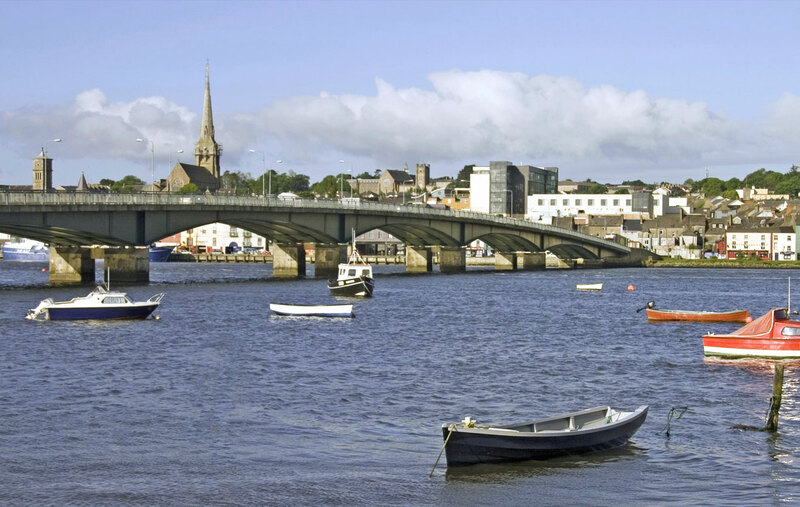 Wexford Town sits in an attractive setting at the mouth of the River Slaney, combining narrow medieval streets and historic sites like West Gate Tower and Selskar Abbey with a thriving retail sector and lively entertainment scene. The world famous Wexford Festival Opera takes place every October, with many festivals taking place during the summer months.